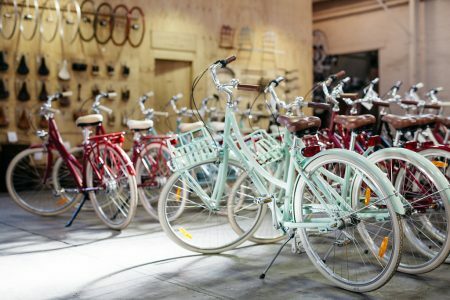 Experience the pinnacle of our Lekker Bikes commuter range with the brand new E-Amsterdam. Discover all there is to know about it smartness, compactness and practical approach to your daily commute. The E-Amsterdam offers nothing else than unrestricted and effortless freedom to ride your city, supported by a powerful and reliable machine. No more sweat, stress or endless traffic. 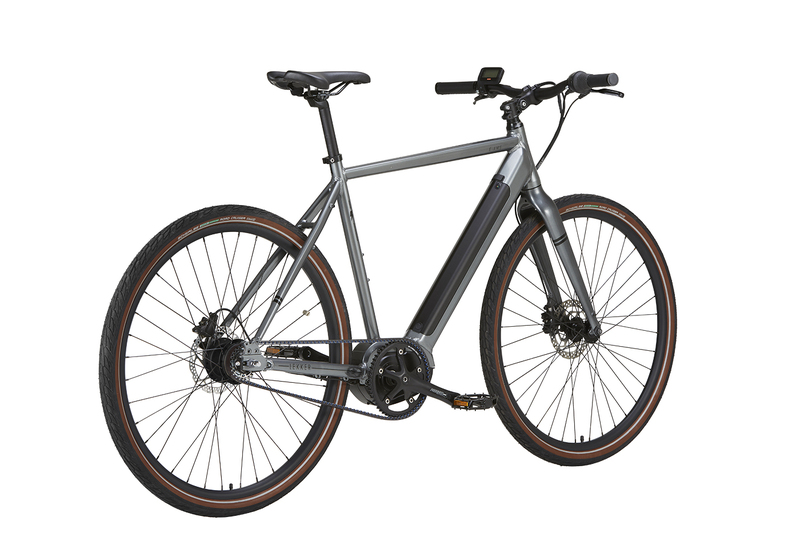 The E-Amsterdam is designed as a sturdy and fully equipped e-bike for daily use, perfected for Australian roads. A natural riding experience powered by only the best components selected by our designers. 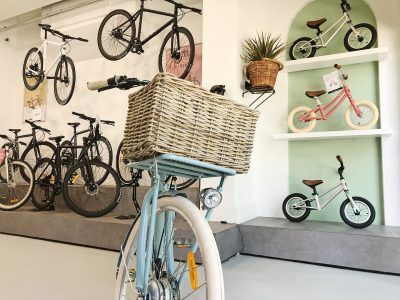 A torque sensor powered mid-engine, compact and easy removable Samsung Cell Battery, reliable hydraulic braking power and the ultimate urban proof Shimano 8 Speed Integrated hub. 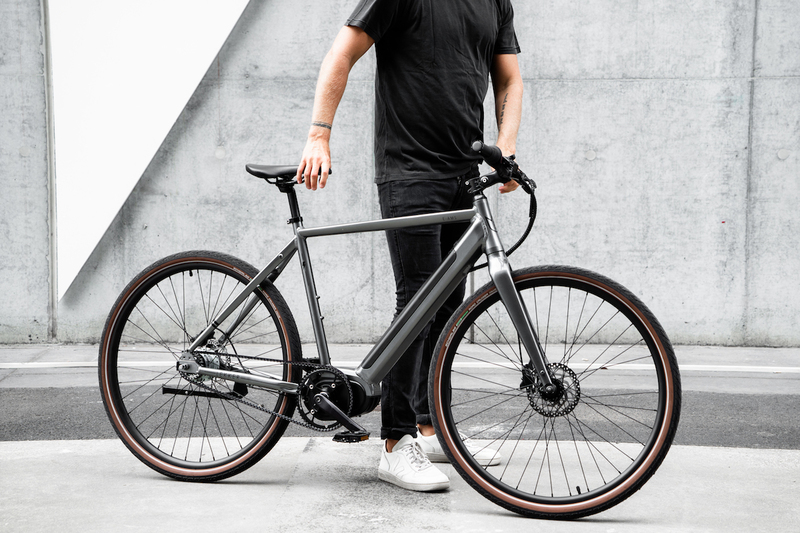 Upgrade the E-Amsterdam with the Gates Belt Drive System for an optimal experience. Test ride the E-Amsterdam Series at our Lekker stores. The E-Amsterdam offers nothing else than unrestricted and effortless freedom to ride your city, supported by a powerful and reliable machine. No more sweat, stress or endless traffic. 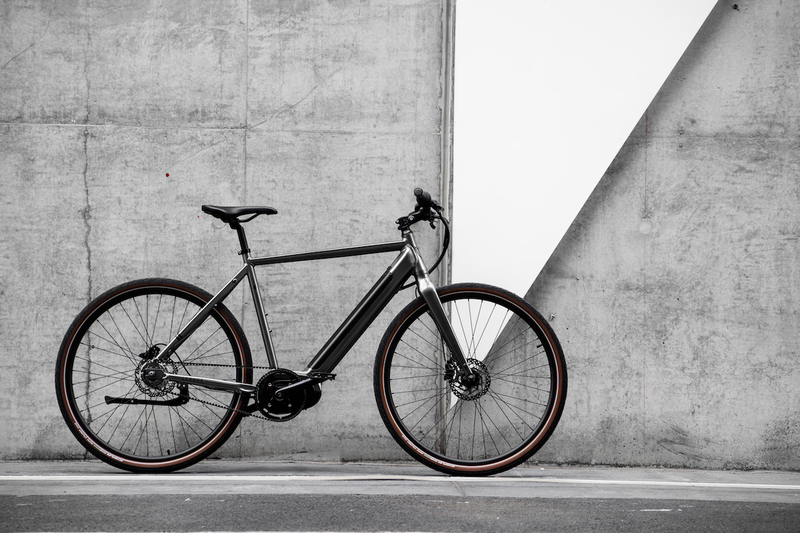 The E-Amsterdam is designed as a sturdy and fully equipped e-bike for daily use, perfected for Australian roads. A natural riding experience powered by only the best components selected by our designers. 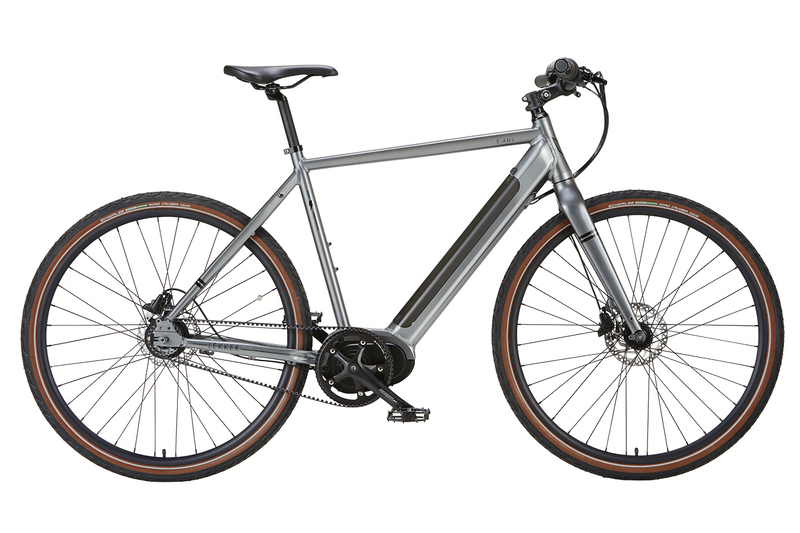 A torque sensor powered mid-engine, compact and easy removable Samsung Cell Battery, reliable hydraulic braking power and the ultimate urban proof Shimano 8 Speed Integrated hub. 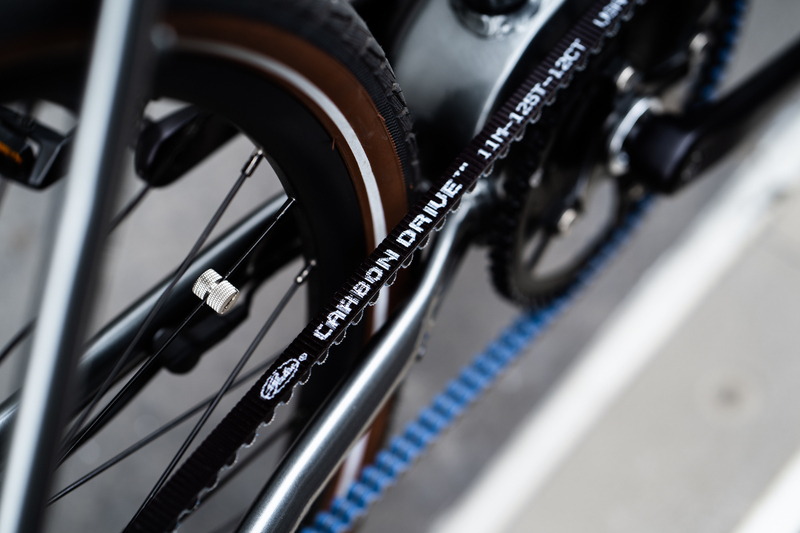 Upgrade the E-Amsterdam with the Gates Belt Drive System for the optimal riding experience. With the newest Mid-Drive Motor by Bafang it’s all about smarter power control. The Max Drive System puts you in complete control. 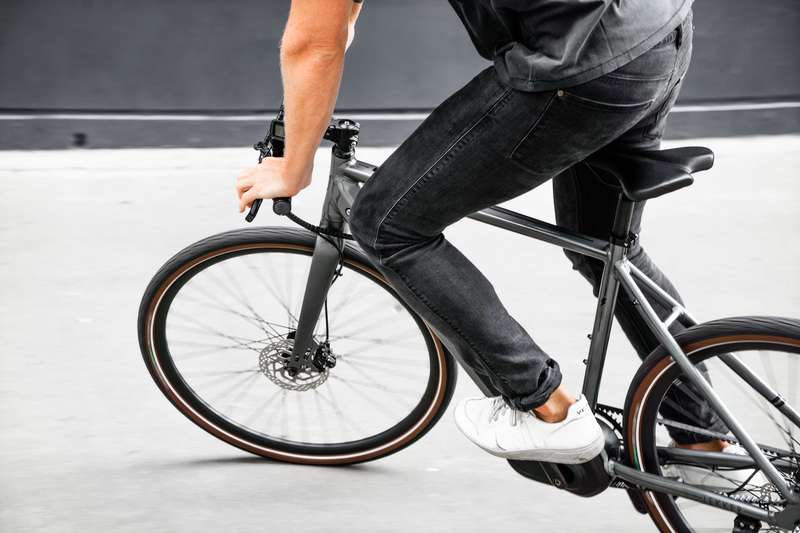 The bike’s torque sensor constantly measures how hard you pedal and calculates the level of assistance. The motor provides more assist the harder you pedal, and less assist the lighter you pedal. This puts you always in control of the bike and keeps your ride safe. No more stress, sweaty rides or bustling traffic all around. Its on-demand acceleration makes you turbo through traffic. Its power can be used to tackle climbs with gradients up to 25% without any effort. In spite of generous power output and a maximum torque of more than 80Nm (among the most powerful on the market), the motor operates in virtual silence. The Bafang Max Drive System has a 250W motor. It’s extremely silent, almost unperceivable. A torque sensor and two-speed sensors transmit data to the controller with an 80k Hz frequency, allowing a fluid and precise ride. The nearly invisible battery pack offers you more than enough capacity from sub to city rides. The easily removable battery offers a range up to 70km on average, giving you peace of mind on all your rides. Running low? No worries. The lightweight aluminium frame still offers a comfortable cycling experience, with or without motor assistance. The battery is developed by Samsung and offers 36V, 11.6AH. Charges in less than 4.5 hours. The E-Amsterdam is fitted with a compact and premium LCD Display. It shows battery charge, instant speed, and mileage. It can be easily read also with direct sunlight thanks to the high contrast display. The handlebar controller has been developed to be perfectly ergonomic, extremely strong and easy to use. As cyclists ourselves we believe durability and comfort are the most important aspects of cycling. Therefore we’ve chosen only the best Shimano Internal gear hubs for the E-Amsterdam. The Nexus hub is well protected to grease, dirt and 100% maintenance free. The Shimano Nexus 8 Speed offers a wide gear ratio and is perfectly suited for metro areas and country roads. Enjoy seamless gear shifting with the slight twist of your wrist making your ride appear effortlessly cool powered by the Bafang Center Motor. 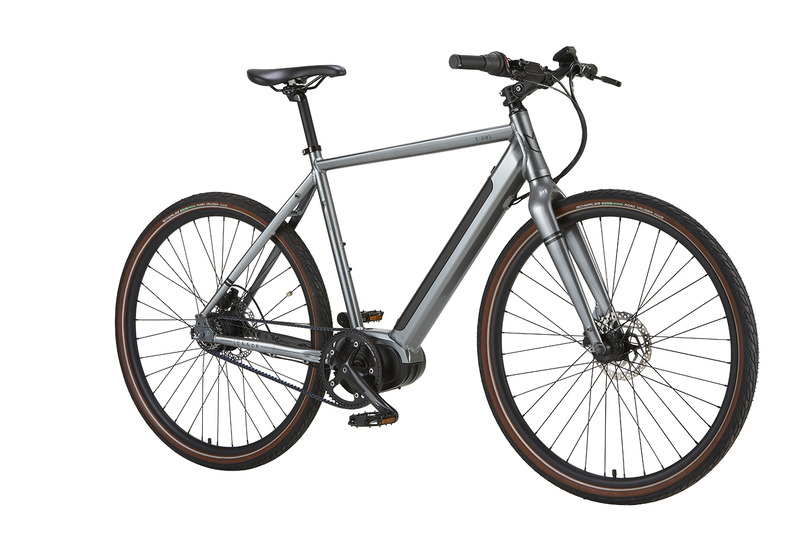 The E-Amsterdam can be fitted with the Gates CDX Carbon Drive Belt drive system (Ratio 54/24). Created with stretch-free carbon fiber tensile cords. The advanced urethane technology allows the belt to be weather resistant, flexible and durable. The superior technological advantages of low noise and zero maintenance of the belt are truly irresistible. The E-Amsterdam is standard fitted with optimal stopping power, with a reliable and premium Tekro Hydraulic Disc brake Set, including premium levers to ensure powerful braking in any condition. Expect smooth and direct braking experience, that comes with the right look as well. Added with the Schwalbe Anti-Puncture Road tyres makes this ride one of the smoothest available on the market.